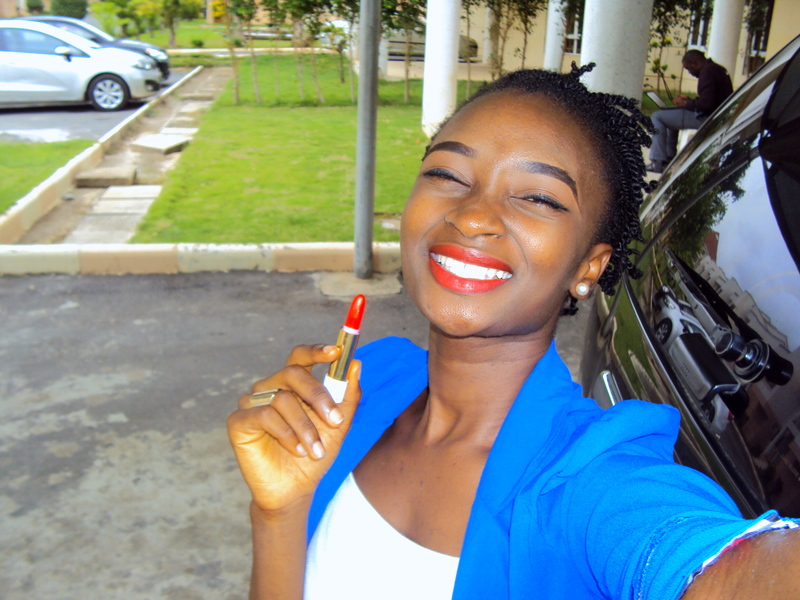 Island Beauty Lipstick Review – Wild Red. Hey darlings. Today I’d be doing a full review of the Island beauty lipsticks swatched yesterday here. 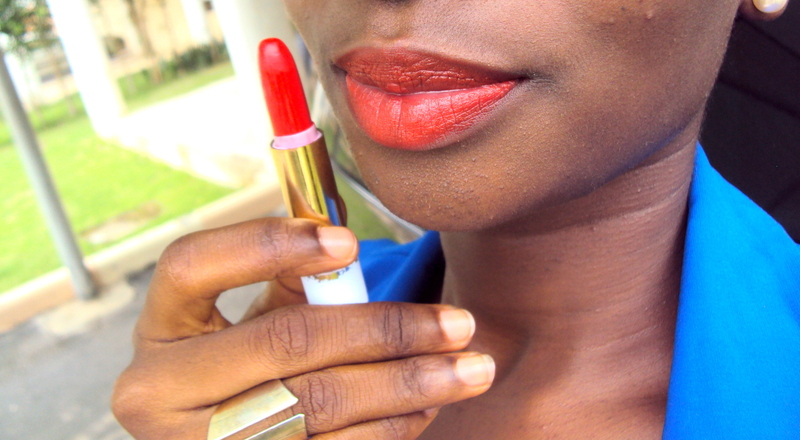 Product: Island Beauty Lipstick in Wild Red. Pigmentation: Not all that, it’s not true to its colour (I think this is fake). How long does it last? Since it’s fake, it isn’t long lasting at all, less than five hours, plus it dries to a somewhat matte finish and breaks/cracks. Application: I had to coat the lipstick four to five times on each lip before getting the shade in the pictures above. Texture: It has an oily feel, doesn’t apply well if you moisturize your lips prior to its application. Will I buy again? 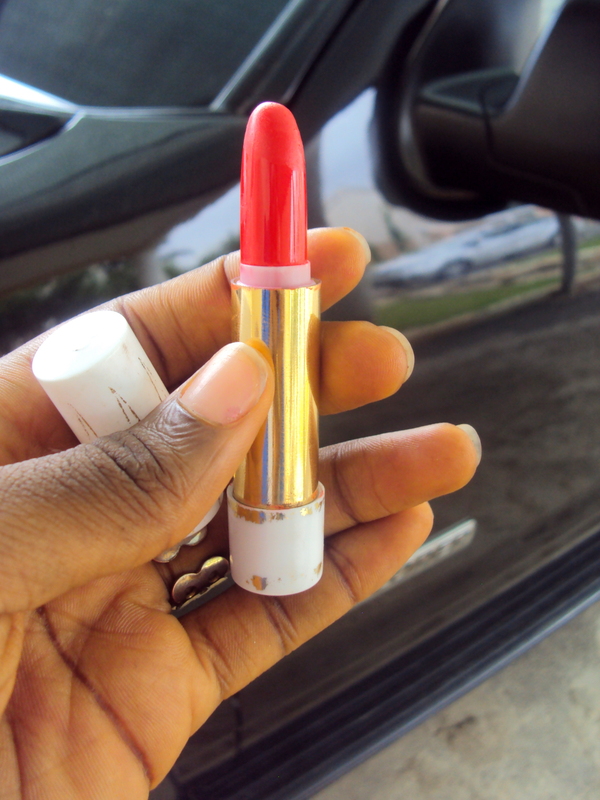 Hell naah, till I find who stocks real Island Beauty lipsticks, I’m staying clear, no more mallam-bought Island Beauty lipsticks. Don’t let my camera’s flash deceive you, the lipstick isn’t pigmented/true to its colour AT ALL, it’s darker than what’s pictured. I like this shade of lipstick (if it were really pigmented), but this lipstick couldn’t deliver (THIS IS A FAKE LIPSTICK P.S). 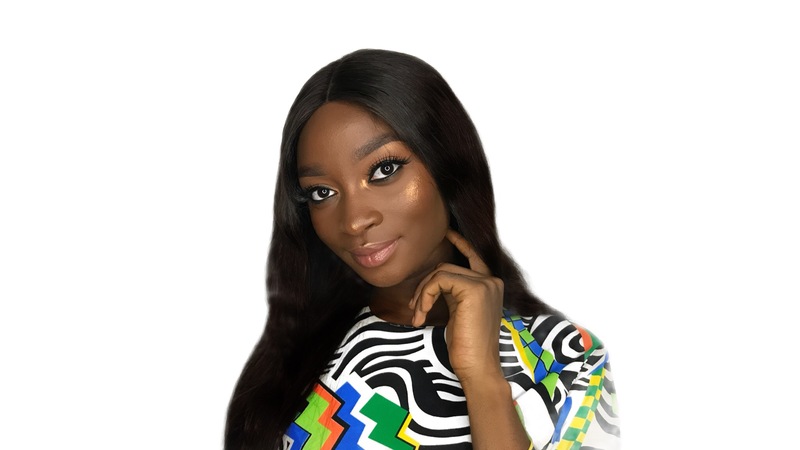 To buy original Island Beauty Lipsticks (if you’re in the UK) check, loveafrocosmetics. P.S check the SHOP page and fill the form there or add 79FB5051 to order. Next > Island Beauty Lipstick Review – Black Raspberry. Haha yes oh, they’re selling fake Island Beauty lipsticks. I love Island Beauty because it’s so cheap and comes in nice colours. I usually get it for about 300 naira from random shops. My favourite shade is Blue Flame. I’ve gotten so many “is that Ruby Woo on your lips” from using it. Yes I love Blue Flame and the contrast that the name doesn’t look like the shade haha! 300n? Well that’s definitely the original. I miss Lagos for that mehn. Wow I remember this lipstick brand from way back. Didn’t know the original is sold here in the UK. Will look it up. Thanks for the info.